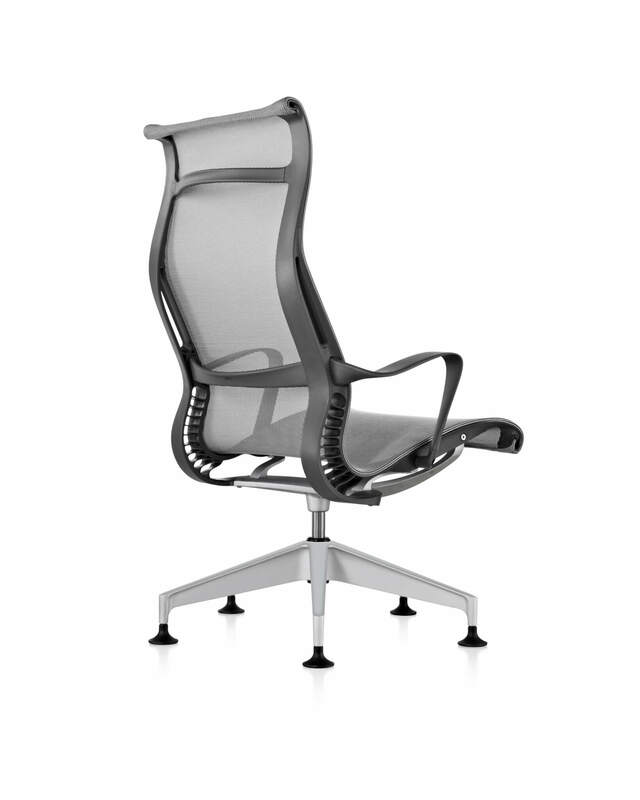 Setu chair – the latest ergonomic chair from Herman Miller which is lightweight multi-tasker and also value-priced. 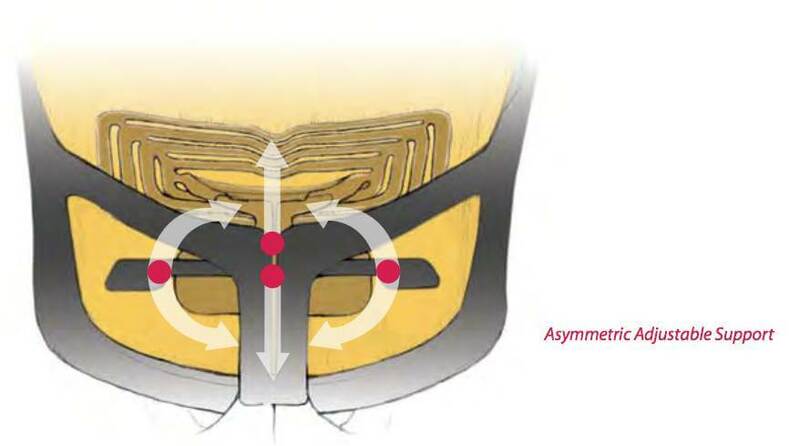 It has an advanced Kinematic SpineTM which provides strength and perfect flexibility. 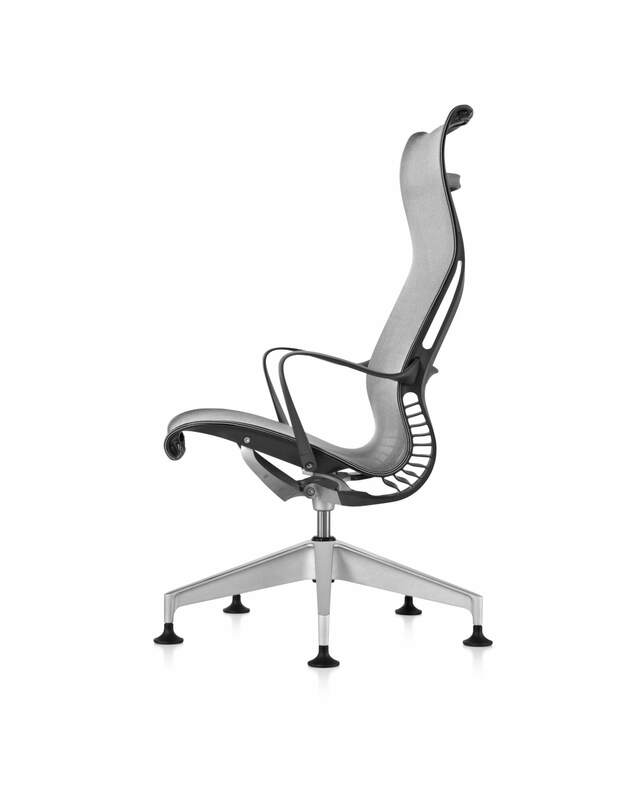 The naval shape of the chair is the main reason why it can match the movement of the body. This chair also comes with a 5-star base with standard casters. 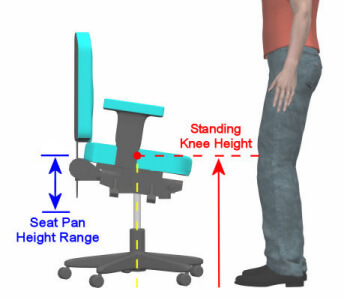 With Setu chair, there is nothing to tweak and tilt. It is the mathematics in a place of the mechanisms. The moment you have decided to sit down, you and this chair is going to move as one. Its function and form works together harmoniously. The chair’s elegance is in the name of the performance. 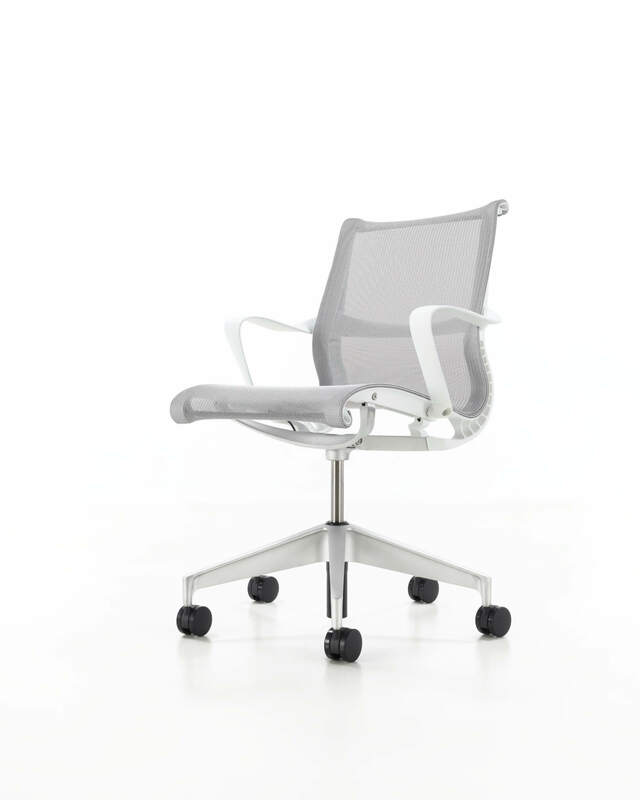 The innovation of the material provides Setu chair a unique combination of strength and flexibility. 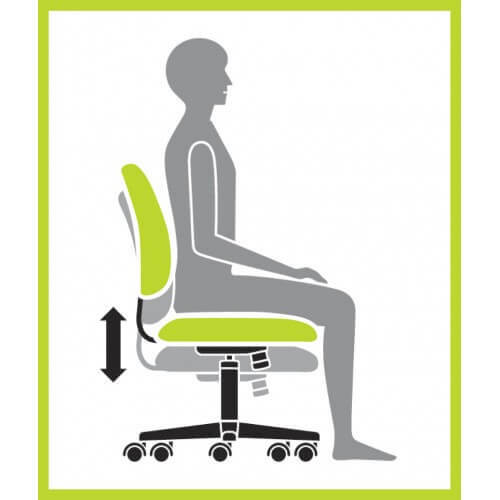 It has a Kinematic spin that uses two types of a polypropylene in controlling the resistance and it supports your weight whenever you recline. It flexes and bends with each movement, and it responds to all of the natural ways when your body moves. This Setu chair has a more structural element compared to those of the textile. 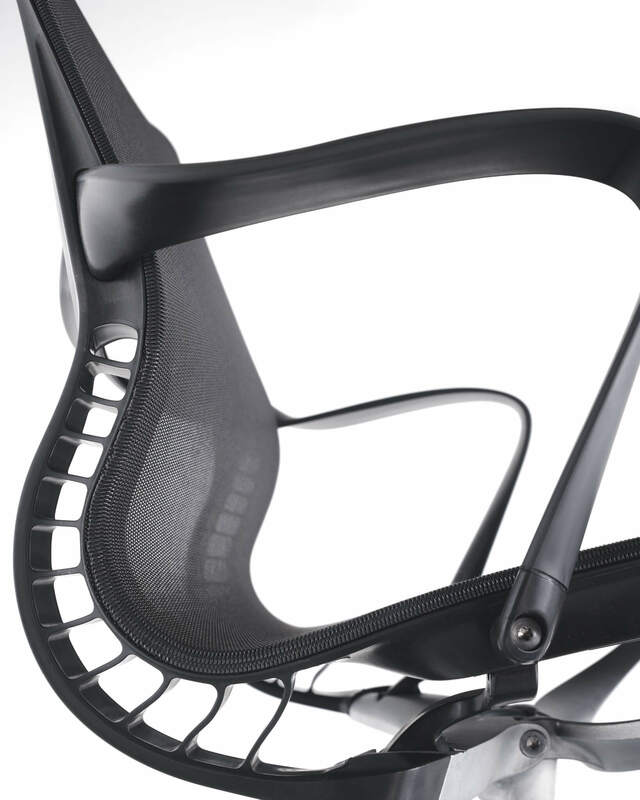 It also has a finely tuned Lyris 2 material which makes up the seat and the back of this chair. The pliable, breathable woven suspensions adjust to the sitting bones and provide a perfect comfort and at the same time aeration. The result of the chair is a dematerialized design which uses a less material- mentioning just 17 pounds for this multipurpose chair. As such, it can support people at any size and it can also carry people who weigh up to 300 pounds. 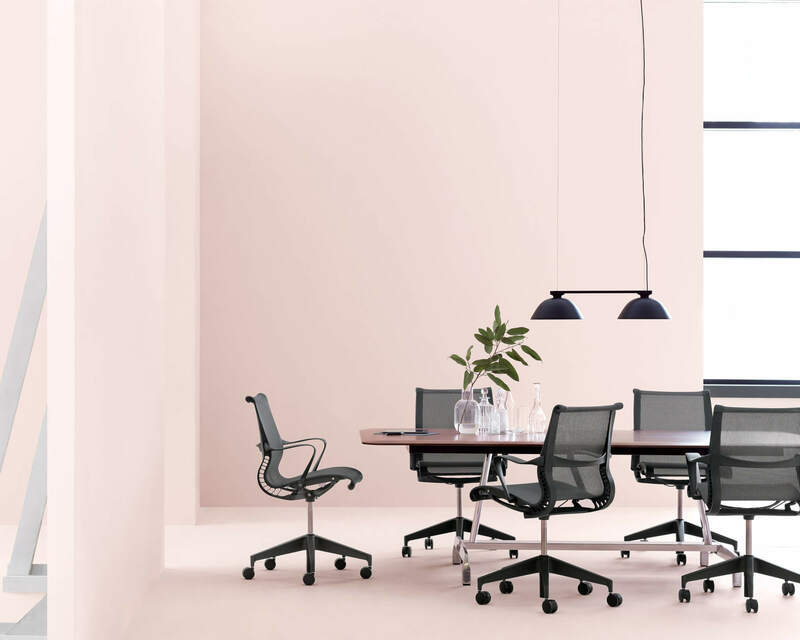 The range of the material and the upholstery options only means that you could customize this Setu chair which will serve as a focal point or it could blend for any space where you work or where you live. This chair is the ultimate solution for less formal and more collaborative workspace during these days. From a graceful curve of the chair’s ribbon arms up to the durable and an uncoated H-Alloy base, each part of this chair is thoroughly shaped and reshaped so the company will be sure that every molecule will fall into the right place to give the expected functionality. What’s more is that Herman Miller is working harder so they can still provide different settings. People want to work everywhere and we all are in need of furniture which can do the same thing. For this matter, Setu chair is here to give us the benefit. There are a lot of clients that have been fully satisfied with this chair. 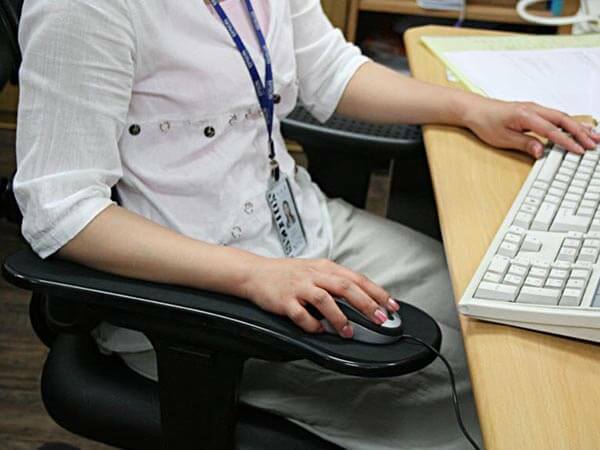 Most of them gave positive reviews saying that the chair is comfortable, ergonomic, and stylish at the same time. When you purchase this chair, it is going to be worth every cent of your money.